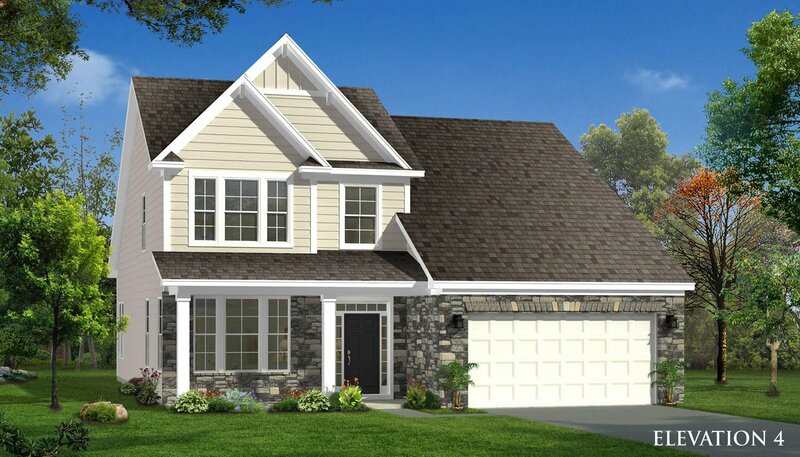 The MIDDLETON is a desirable master down floorplan that has fabulous curb appeal with a full front porch with stone accents! 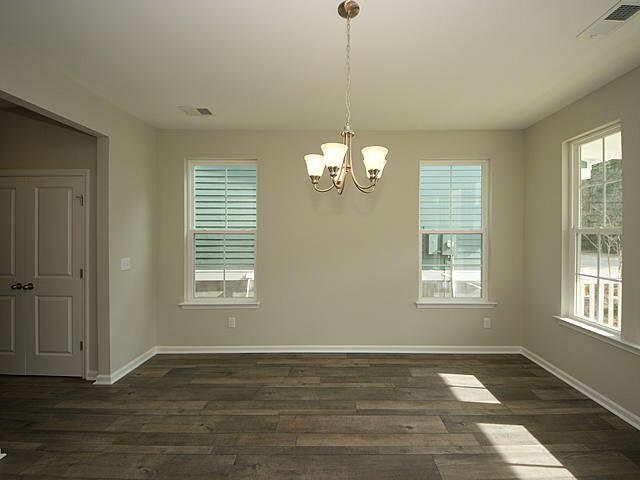 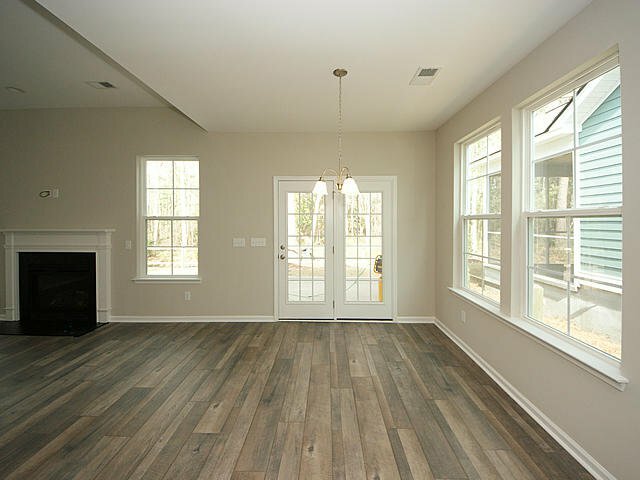 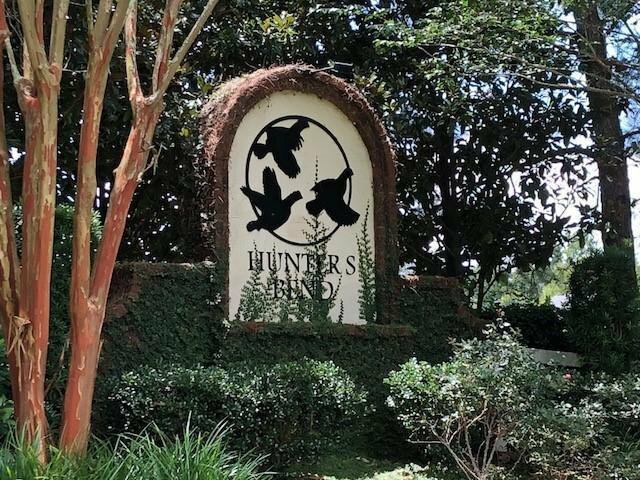 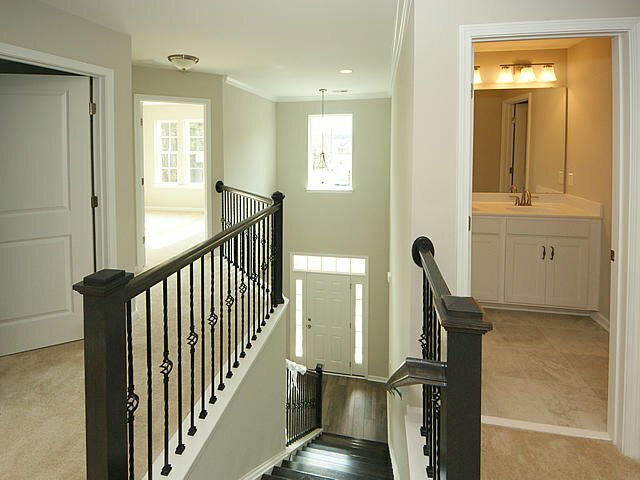 Upon entering the home you will appreciate the expansive two-story foyer and upgraded wide plank flooring throughout the living spaces. 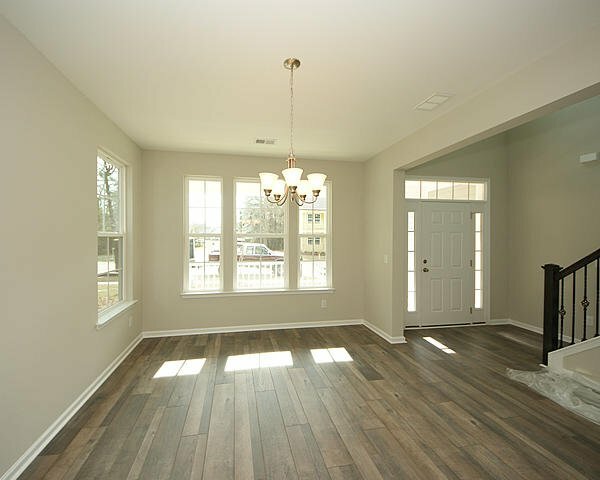 The sizeable formal dining area is perfect for those family gatherings and is conveniently connected to the kitchen through a hallway that features a Butlers pantry! 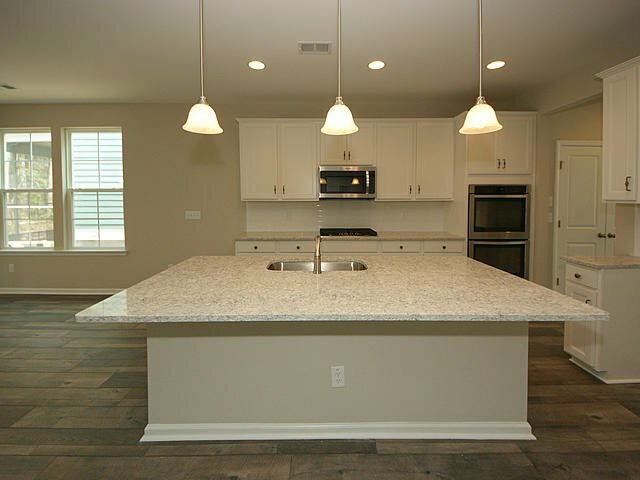 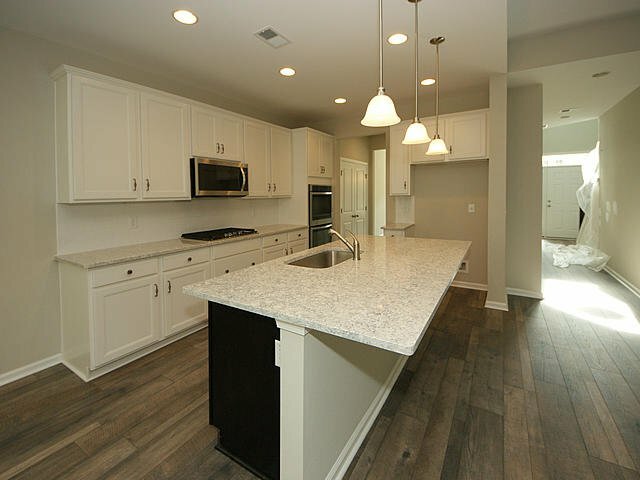 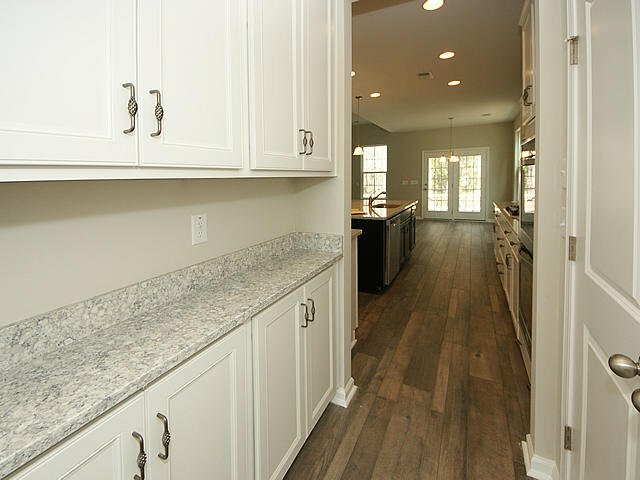 The spacious and modern kitchen features stainless appliances, upgraded painted white cabinets, granite counter tops, a large island with extra counter seating as well as an eat in kitchen space for more casual dining. 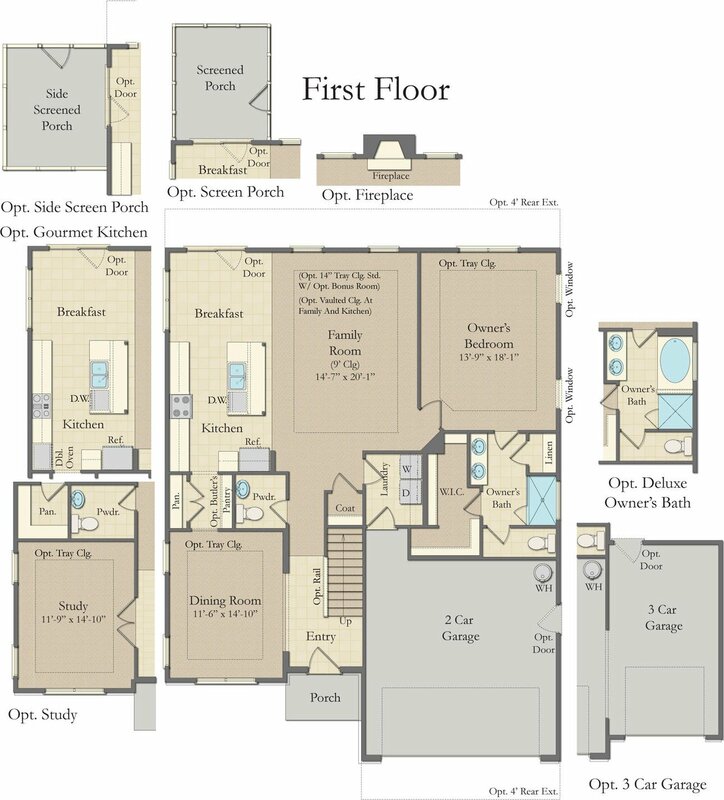 The screen porch is located just off the breakfast area and is the perfect place to relax and enjoy the Lowcountry. 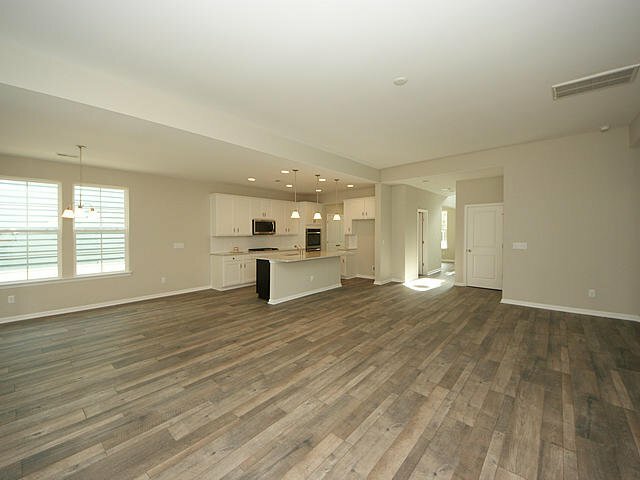 The kitchen, breakfast room, and spacious family room all come together in a fabulous open layout, creating a great entertainment environment! 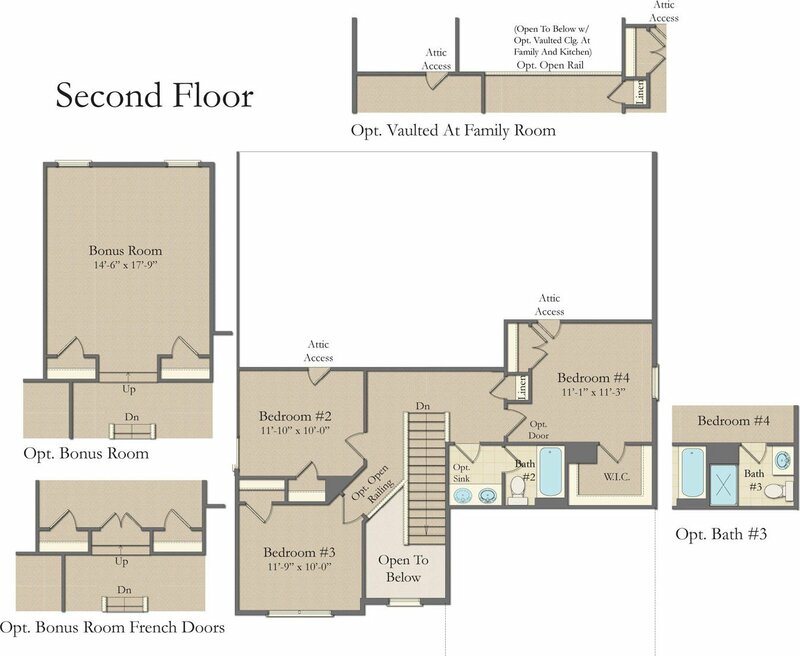 The main-floor OWNER'S SUITE features a large walk-in closet and 5ft shower. 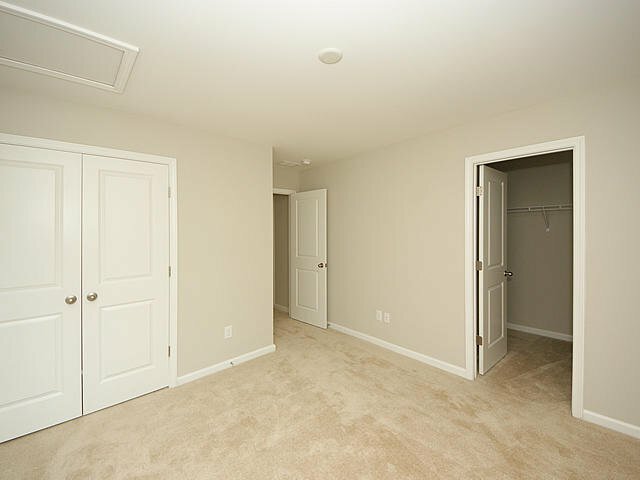 The large laundry room is on the first floor adjacent to the garage. 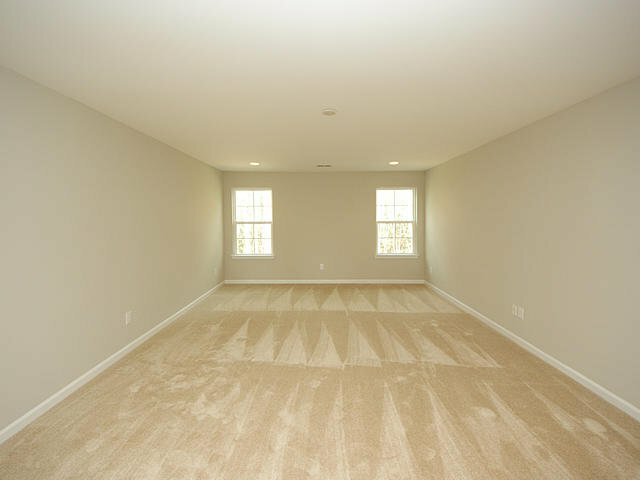 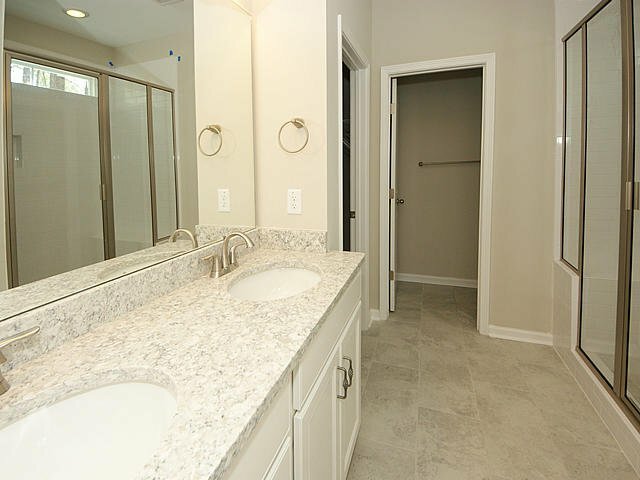 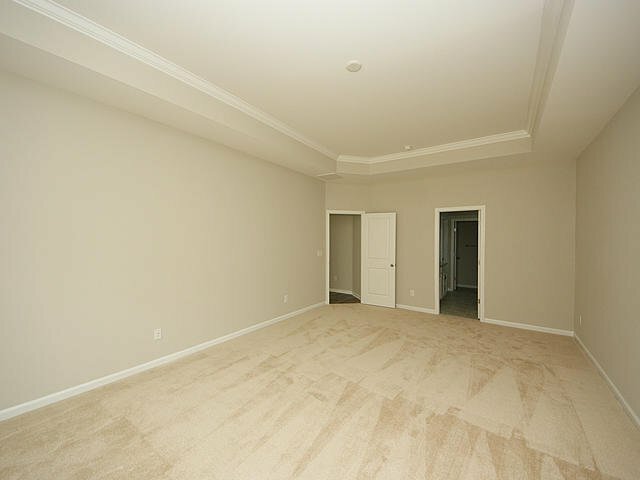 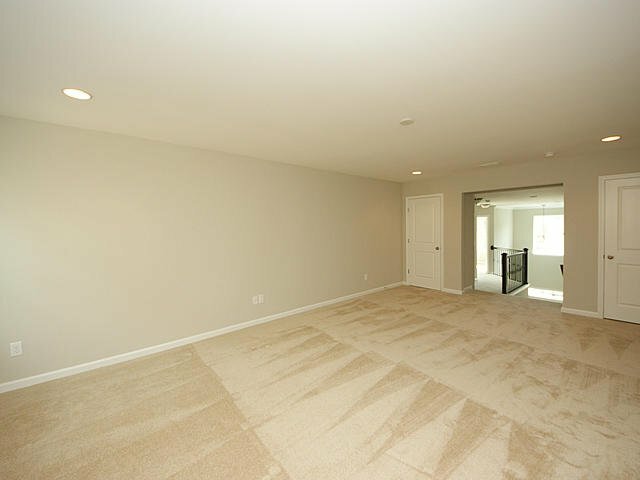 Upstairs you will find three bedrooms, second full bath with double sinks and a HUGE bonus room! 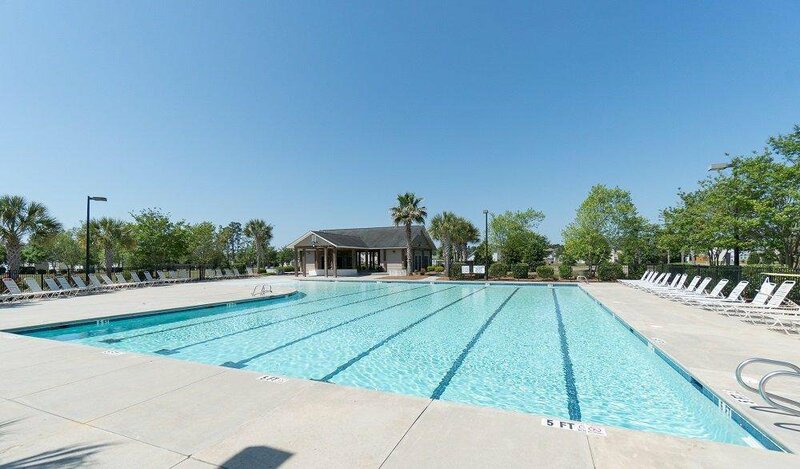 Estimated completion is May/June 2019.